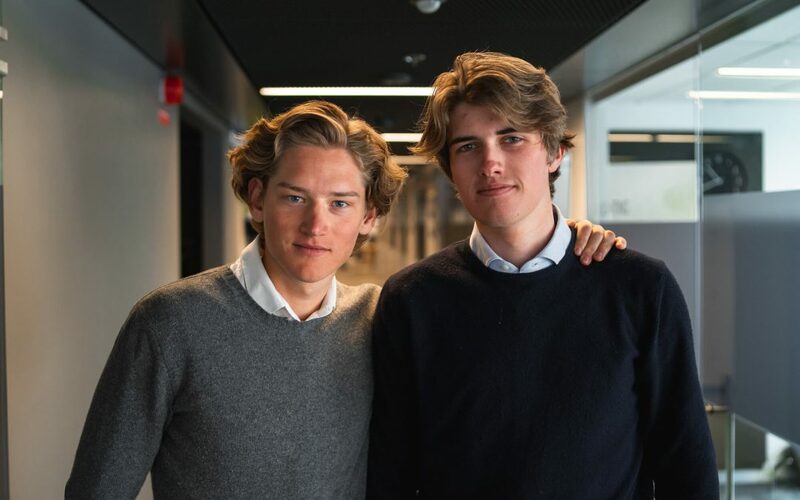 This is Carl-Oscar and Jonathan, both studying at Stockholms School of Economics joining us thanks to their Entrepreneurship program. Both also just arrived home with a sunburned nose from skiing in the Alpes. With Gigway’s growth, fundraising and investments come a lot of numbers as part of the package. These guys have already started their day 1 with crunching data. Jonathan is a Stockholmer who’s been competing in skiing, and Calle from Westcoast Gothenburg with an impressive background in sales.